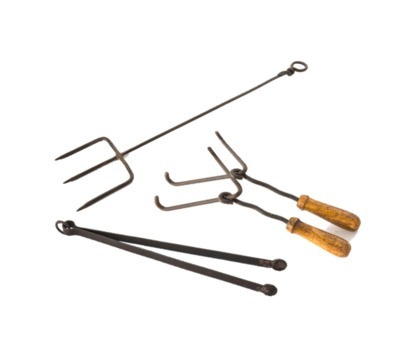 This accessories kit has the tools you need for every aspect of your fire bowl experience, plus it saves you 15% when purchasing the kit. 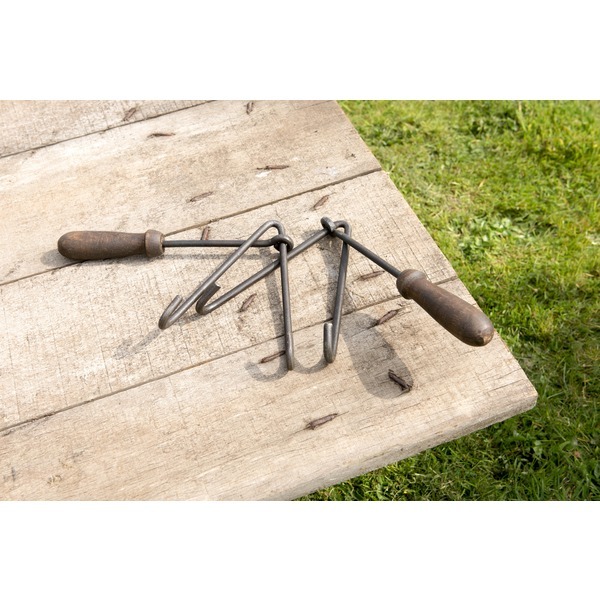 Pair of Iron Grill Lifters - Featuring wooden handles and an iron hooking mechanism, this iron grill lift set is expertly crated to ensure the perfect combination of rustic style and robust materials. 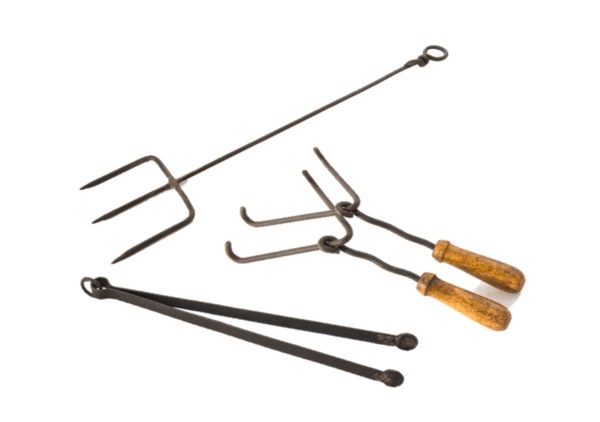 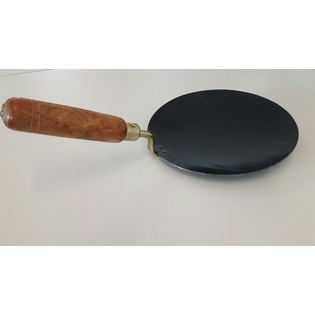 Not only does it have a unique design but it also makes easy work of removing your Indian fire bowl grill safely and securely. 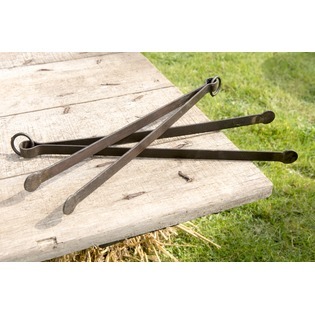 Iron Tong - Use these traditional iron tongs whilst cooking and preparing food on your Indian fire bowl grill. 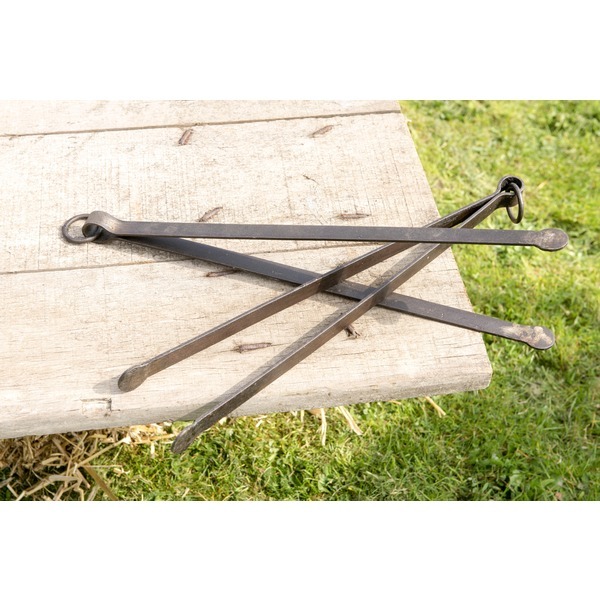 Alternatively these robust tongs are a great tool for moving hot coals on a cold evening when spent huddled around your Indian Fire Bowl. 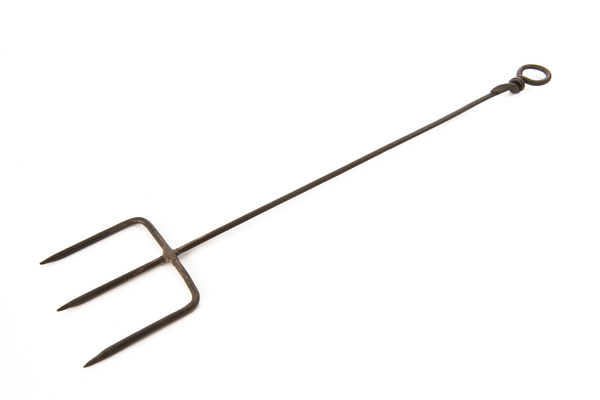 Toasting Fork - This toasting fork makes it easy to toast marshmallows and many other tasty treats. 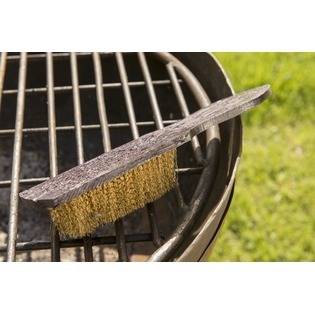 A great addition to your indian fire bowl.